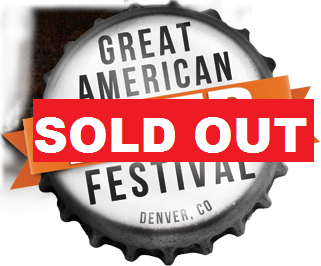 The Brewers Association is reporting that tickets for the 2011 Great American Beer Festival are now SOLD OUT! Including the pre-sale days to members only, the tickets sold out in just 10 days. Limited quantities remain for Thursday and Friday evening Farm to Table Pavilion ticket packages which includes general admission to the festival and Members Only Entrance access. These ticket packages are available to members of the American Homebrewers Association and the Brewers Association and can only be purchased through the Brewers Association online ticketing system.